With last night's preseason game in the books the Cowboys have just two more of these dress rehearsals before things get going for real. Training Camp has been going on and we've got some inside information on which stars just might shine a little brighter come the regular season. During last week's Cowboys Cast Bobby Belt, Bryson Treece, and I spoke with NBCDFW's Pat Doney who is out in Oxnard, California. 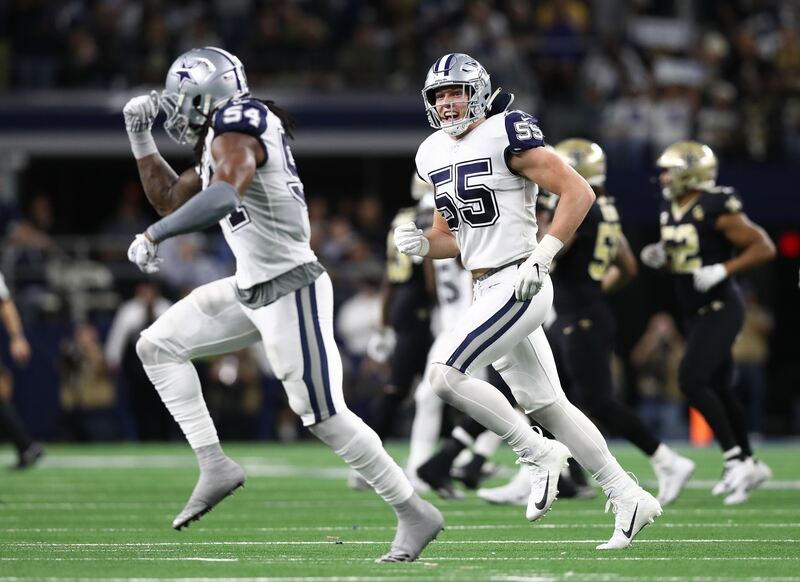 Pat broke down the Cowboys/Rams scuffle, talked some Run DMC, and gave us his 3 players who have impressed him the most. You can listen to Pat breaking down Oxnard and giving us 3 Cowboys whose stars have shined a little brighter here. We finally got our first look at the potential starting running back of the Dallas Cowboys yesterday in San Francisco. It felt good watching him run as I slurped queso by the pound. Randle's first run was actually pretty impressive as he went left, saw a scrum, and cut back right for a nifty little 6-yard gain. #21 put 7 carries together for 30 yards. This is definitely promising for the running back situation in Dallas. It's exciting to think about what Randle can do behind the first-team offensive line. I wish that I had a clip of Cole's majestic mane of golden hair flipping in the air, but I don't so just close your eyes and pretend, alright? 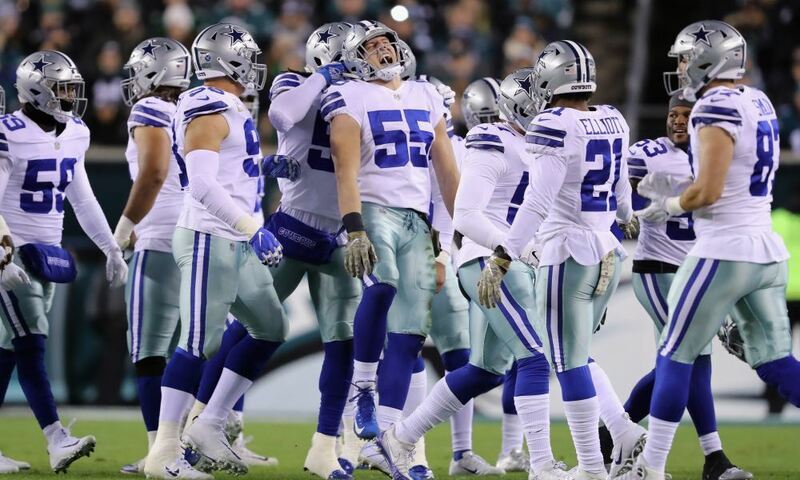 Cole Beasley is arguably this team's X-Factor. He is very difficult for the corners in this league to cover well because of the size mismatch he presents. Cole has been dominating Training Camp as Pat notes, and it's very easy to believe that. When you have to consider the threat that a guy like Dez Bryant is on the outside, Cole is going to just eat up all that yardage in the middle. I wouldn't be shocked if Cole has the second most yards out of this receiving group at the end of 2015. Everybody line up, we're all going to take turns throwing red zone passes to Gavin Escobar. My money says that he catches all of our throws, yes even yours Dustin Vaughan (too soon?). Gavin Escobar is a physical monster at 6'6" and 254 lbs., so not a lot of people can cover him. I mean I'm talking this is Monstars from Space Jam huge. You know how you hate those guys in your fantasy football league that draft Gronk and Jimmy Graham? It's because they're so good. Gavin can be that good. Pat Doney is right that Escobar has Jimmy Graham potential. Similarly to Cole Beasley, there are no corners in the NFL that can matchup with him size-wise... because Gavin could eat them. Hopes are high that the Cowboys are going to use Escobar more often in the red zone because if they do, he can be deadly. Who do you think will be a breakout Star for the Cowboys? Get Inside The Star and let me know at rjochoa@insidethestar.com or Tweet @rjochoa. 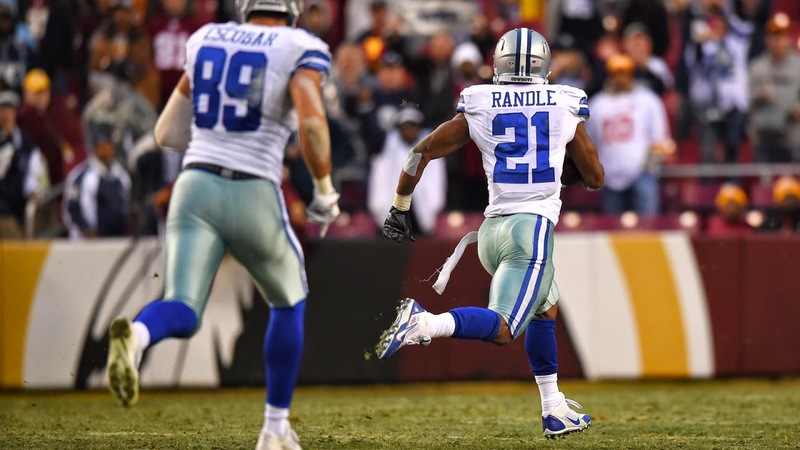 Tell us what you think about "3 Players To Watch For: Joseph Randle, Cole Beasley, and Gavin Escobar" in the comments below. You can also email me at RJ.Ochoa@SlantSports.com, or Tweet to me at @RJOchoa! Has Davon Coleman Found A Mentor In Greg Hardy? 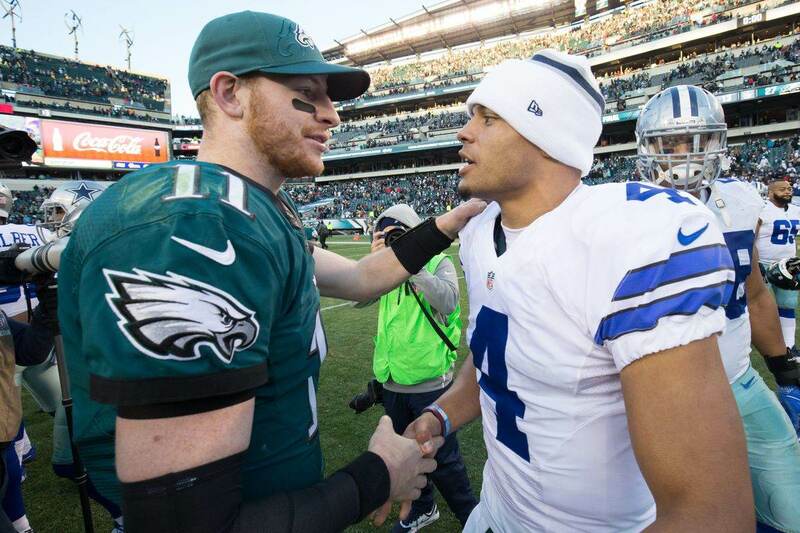 Cowboys en Español: Beasley es Genial, Pero ¿Indispensable?